Paradigm ProjeX is a passionate, energetic team of Digital Marketing and SEO experts. 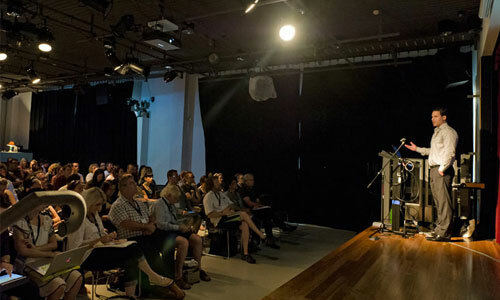 We’re degree qualified professionals with experience in all aspects of digital marketing. We offer marketing solutions tailored to your business, industry, products, services and particular requirements. Working with us means having your own marketing team working to deliver more leads into your business without you having to do all the leg work. Our digital marketing plans and strategies are created with a focus on results, whether that be increasing your new business leads or increasing your conversion rates. Allowing your digital marketing program to be trusted to a committed team of professionals enables you to leverage your time, to free you up to work on the most dollar-productive areas of your business. Matt Adams, owner of Paradigm ProjeX completed his IT Degree in 1999. He founded Paradigm ProjeX in 2009 to offer business owners practical solutions to grow their business through online marketing. 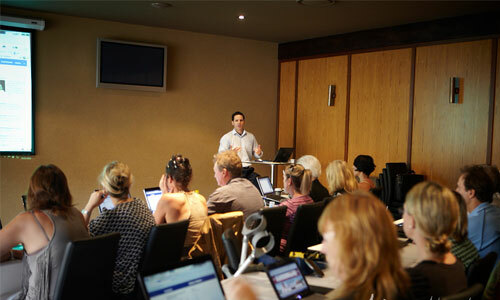 Matt has also created, marketed and delivered his own courses and workshops in digital marketing and SEO, as well as delivering keynote speeches for organisations such as AIPP (Australian Institute of Professional Photographers), CRT (Combined Rural Traders) and USC (University of the Sunshine Coast). He continues to help business owners improve their website’s ranking to gain more leads and sales.